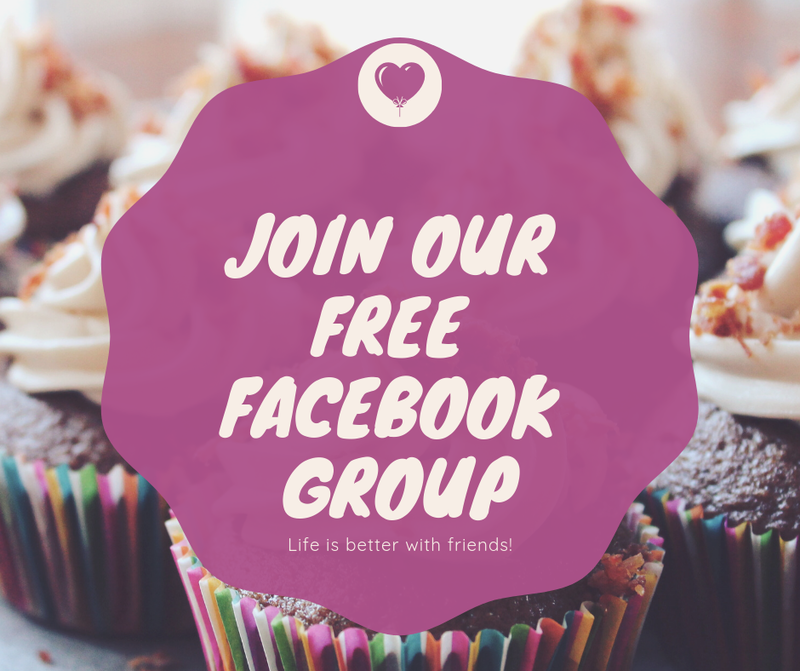 If you're a family that practices Meditation and other mindfulness practices, you know that tools specifically geared towards children are rare. 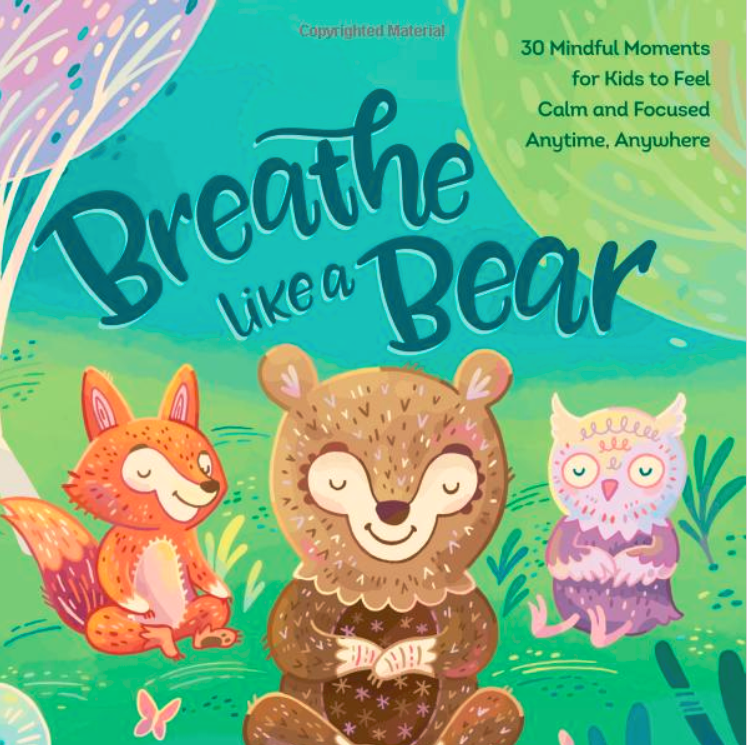 Breathe Like a Bear is a book of mindfulness exercises specifically geared towards elementary school aged children. They book is written in the standard format of a children's book, with beautiful illustrations and pages filled with large print text that is easy for children to read for themselves. Or parents or caregivers can walk through the exercises with their children for a more guided effect. 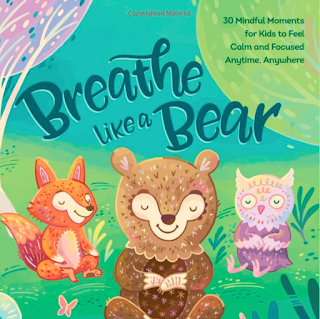 The combination of the calming exercises and the lovely illustrations leaves a beautiful impression, making this a fantastic gift for a child that needs help controlling anger, stress or other negative emotions. Disclaimer: A Free copy was provided by the Publisher for review. All opinions are 100% my own as always.